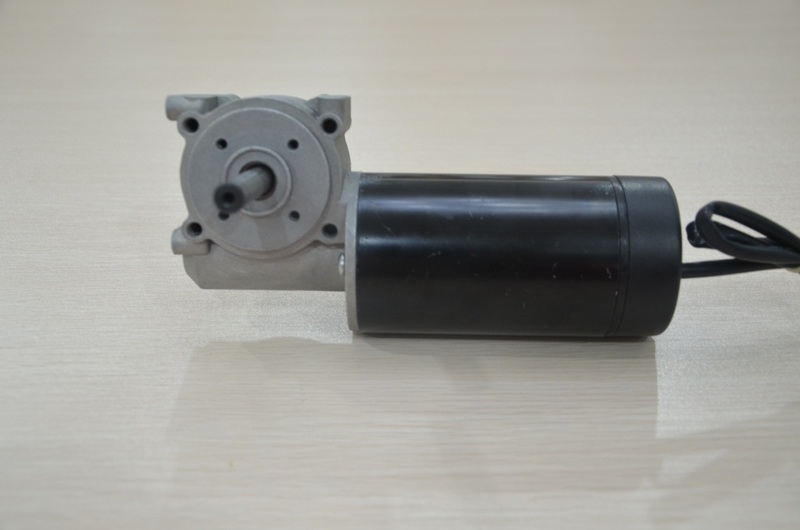 Product categories of Elevator Door Gear Motor, we are specialized manufacturers from China, Elevator Door Gear Motor, Elevator Motor suppliers/factory, wholesale high-quality products of Elevator Door Motor R & D and manufacturing, we have the perfect after-sales service and technical support. Look forward to your cooperation! Elevators are among the things in our daily lives that we take for granted.Elevator Door Gear Motor is invisable but the most important part.To fit the elevator,Elevator Door Motor has to be small,reliable,powerful and intelligent.We provide the Dc Worm Gear Motor for elevator for many years and experienced in this area.Please contact with us for more information for your elevator solutions.